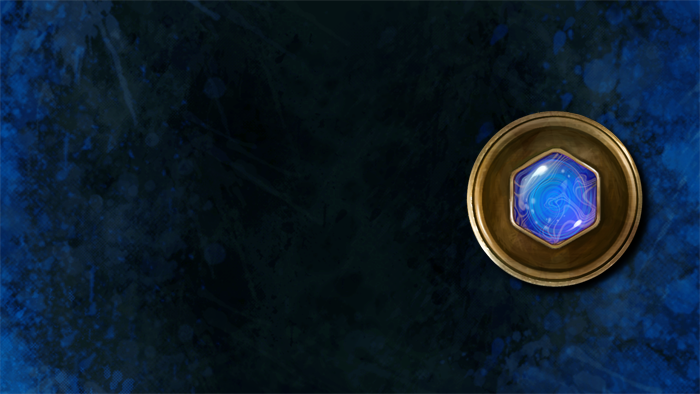 Receive as many beneficial spells as you like from Free-to-Play spellcasters! Lasts for 15 real time minutes. Are you in dire need of a spellup, but the only available spellcasters are on Free-to-Play accounts and can't help you out? A Receiving Spell Pass is just the thing for you! While in effect, this pass allows all Free-to-Play accounts to freely spell you up with any beneficial spells that they know. The pass is applied automatically upon in-game delivery and will last for 15 real time minutes. Appearance: "A Shimmering Spell Token"